The big picture: Apple's plans for Shazam moving forward aren't yet known although demonetizing the app suggests its underlying technology could be integrated directly into Apple Music / iOS. Optionally, Shazam could stick around with a heavier Apple Music / iTunes tie-in. Apple on Monday said it has completed its acquisition of audio identification app Shazam and that it’ll soon offer an ad-free experience for all users. Shazam was founded in 1999 by Chris Barton, Philip Inghelbrecht, Avery Wang and Dhiraj Mukherjee. In the early days of the service, customers had to call into a hotline to have music identified but that changed with the arrival of the Shazam app on Apple’s App Store in July 2008 (it came to Android a few months later). 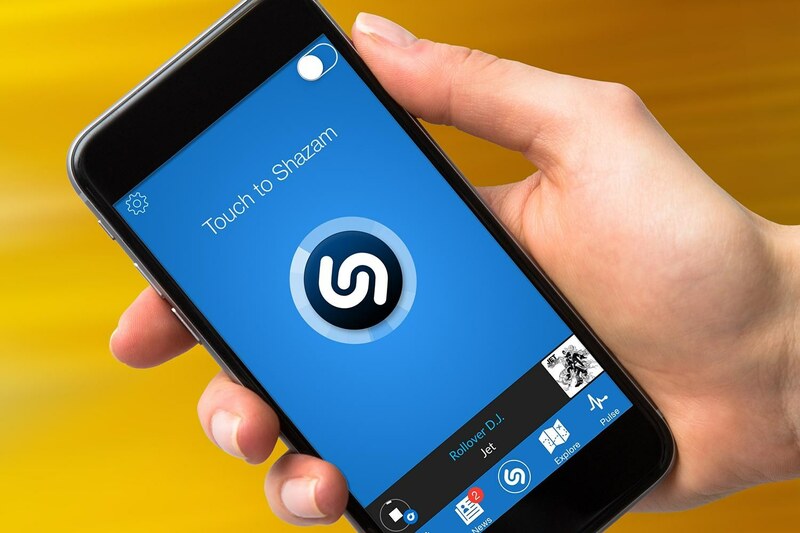 Shazam has since been downloaded over a billion times and is used more than 20 million times a day to identify music, movies, TV shows and more. Apple announced intentions to acquire Shazam last December. Terms of the deal weren’t published although rumors suggest the buyout was in the ballpark of $400 million, significantly less than the $1 billion the company was valued at during its 2015 round of funding. The European Union investigated the acquisition over potential competition concerns but gave it the thumbs up earlier this month. Demonetizing Shazam by removing in-app advertising is an interesting move, one that could possibly signal Apple’s future intent for the service. Only time will tell what Apple has in store.